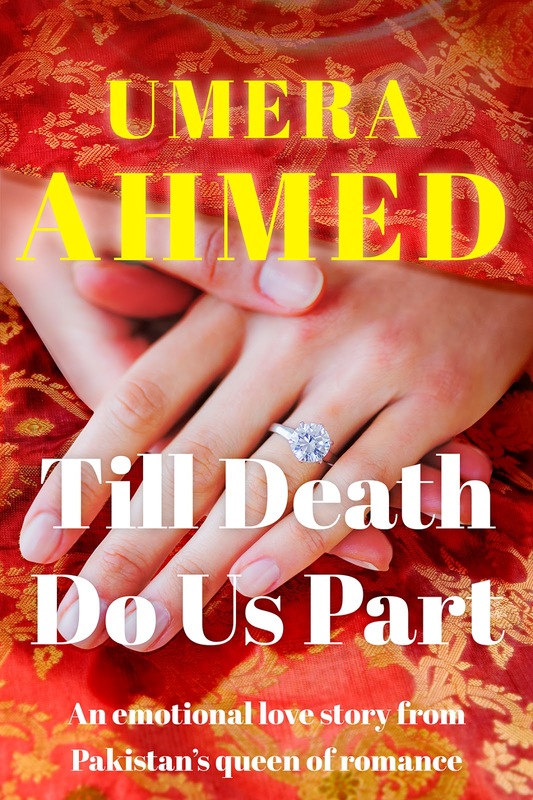 Till Death Do Us Part is the story of Zainab, who is shattered when her fiancé Shiraz dumps her, but radically transforms herself to become a hugely successful film star. But will fame bring love and happiness back in her life? Umera Ahmed is Pakistan’s Queen of Romance . Most of her novels have been adapted into hit TV series in Pakistan, including the massive series Zindagi Gulzar Hai, which was a huge hit in India and made her a household name. This is one of the first books I ever received from Juggernaut to review. The unique thing about this book is that it was released twice a week in episodes till last week. Umera Ahmed is someone I had grown to adore after watching Zindagi TV and all those wonderful serials she had written in Urdu. Her way of showing the fragility of human relationships is simply mind blowing! When I accepted this book I didn't know that I had seen this as a serial too. I realised it after having read couple of episodes. Still, there is something about her story that made me continue reading it with a unique eagerness. Initially yes the wait was too much to bear. I hated that I had to wait to know what next but gradually I started getting used to that too. And then I would look forward to Tuesdays and Fridays 6 pm when my next episode would release. I would finish all my chores and wait for the clock to strike 6 and for the next few hours I was lost in the world created by Umera Ahmed. For me she is that window to Pakistan which is very different than what I had read about. She has made me fall in love with their culture, the language and I really admire her strong gutsy heroines. They are truly an inspiration for me! Except the editing goof ups and some cases of lost in translation this book was a brilliant read, so much that after it is over now I miss it. Amidst all the work I am suddenly like "Is it Tuesday, did I miss the next part?" Umera Ahmed and her stories are addictive, you just want more. She captures the nuances of relationships brilliantly. She is one of those few authors who made me cry with her narrative and smile too. The end left me with goosebumps. I was disturbed for a long while as I had started feeling for Zainab and the ending shook me up badly. 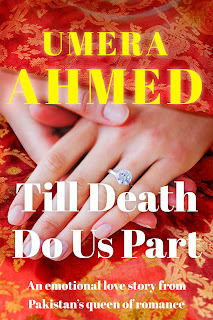 Umera Ahmed's writing is immensely powerful, the feelings come alive through her words and they do tug your heart at the right places. Overall, a mind blowing book I would recommend to each and every person who loves heart warming reads. 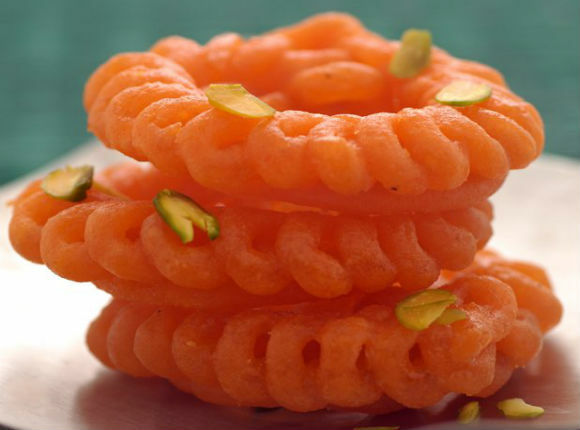 This book is like Imarti - sweet, sugary, crunchy and reminiscent of so many memories.